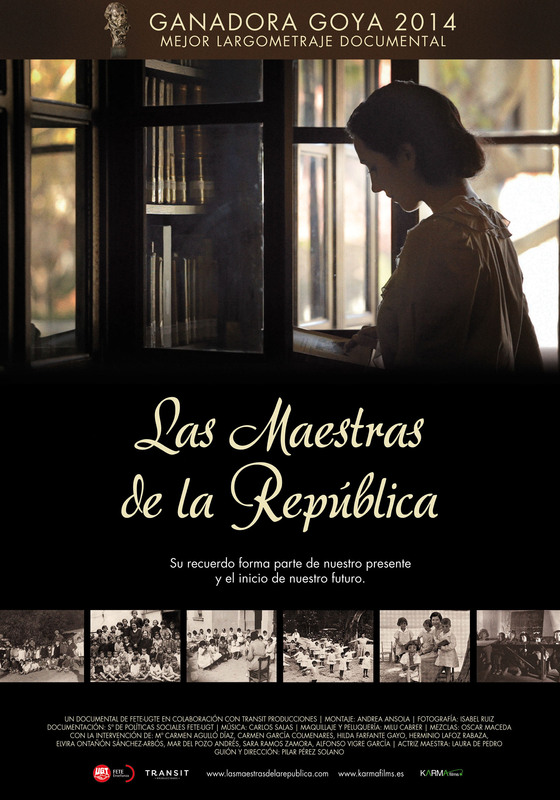 The winner of the Best Documentary category at this year’s Goya Awards, The Female Teachers Of The Republic (Las maestras de la República) focuses on the role of women in advancing public education in the spirit of equality and democratic access to schooling during the Spanish Second Republic (1931-1939). This was before the Civil War (1936-1939) and the subsequent dictatorship that halted the pioneering ideas they had been putting into practice. 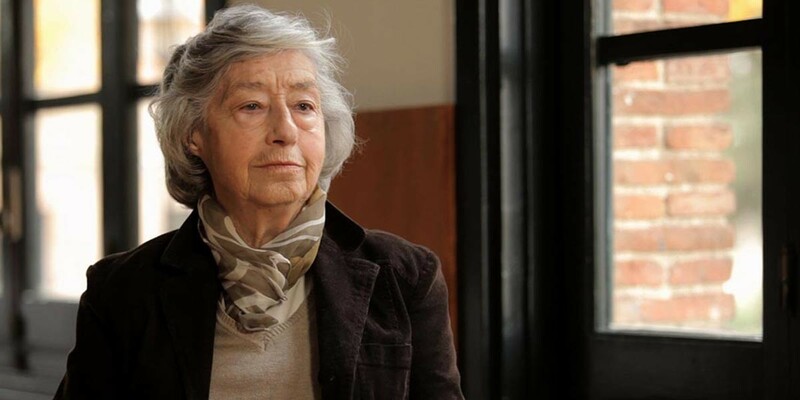 With archival footage, still photographs, and interviews, the film explores the experiences and ideals of those pioneers whose project was so savagely destroyed by the Spanish Civil War. Born in Alicante. Pilar moved to Madrid in 1985. Pilar joined Canal+’s production team in 1993 where she produced Lisboa, Faca no Coração, and Poet in New York, an Emmy-nomimated documentary about Lorca’s life in New York.Her productions/co-productions include Dali, Master of Dreams, Picasso and His Women, Chavela Vargas, 50 Years Waiting for Mr. Marshall, and Fame and his Entourage. In 2007, Pilar created her own production company: TRANSIT SL Productions, which produced the dramatic film Crebinsky. 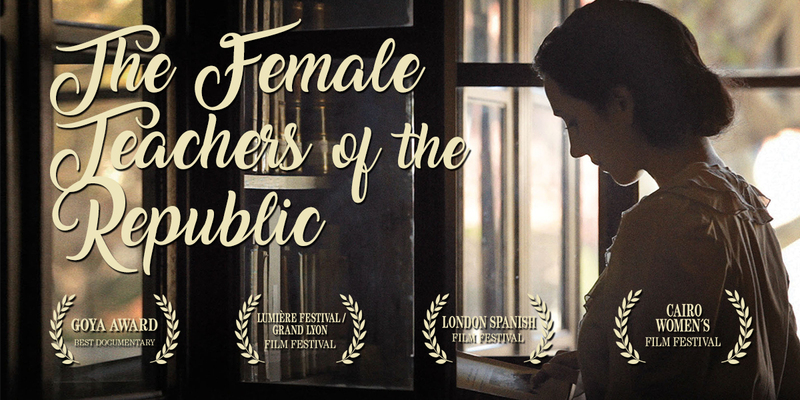 Since my first approach to the Female Teachers of the Republic at the National Library I knew that the story of these women deserved to be told. They were truly heroines to me. They were the perfect protagonists to tell a story with soul. While reading the book, I discovered the strength and the enthusiasm of many researchers that were trying to bring these teachers back to life, learn their names, their achievements, what happened to them, if they had suffered political repression… Soon I realized, that their enthusiasm had passed on to me and I wished to continue spreading this story. I believe it is necessary, especially in these times we are living, that everybody learns about these brave and committed women that fought to transform society. To know them is to love them, and to want to know more. It is wonderful to learn how the Spanish Second Republic opened a range of possibilities for women to achieve their emancipation and independence, and how they took advantage of it. 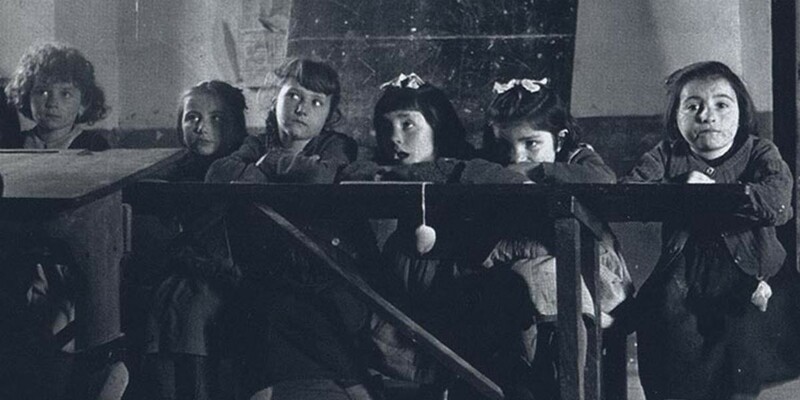 They learned to be independent and became an iconic figure for girls, different from the traditional woman idea enforced by Franco’s regime.